It’s nostalgia time at the Hershey Theatre! 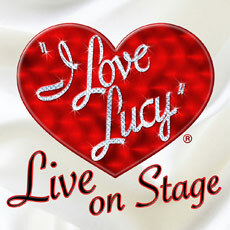 Incredibly witty and a definite throwback to the 50’s era..
“I Love Lucy” Live on Stage is a new show based on the original television series. Replicating the filming of the show, the audience will be taken back to the day where you feel as if you are actually on the soundstage..complete with a look at the filming process, two “episodes” of the show and humorous advertising jingles and commercial breaks. I Love Lucy was the first scripted television program to be made on 35mm film, and the initial shows had a run from October 1951 to May 1957. After ending, the televisionshow continued for another three seasons in a modified version, from 1957 to 1960. A testament to pure comedic wit, reruns are still shown to this day. 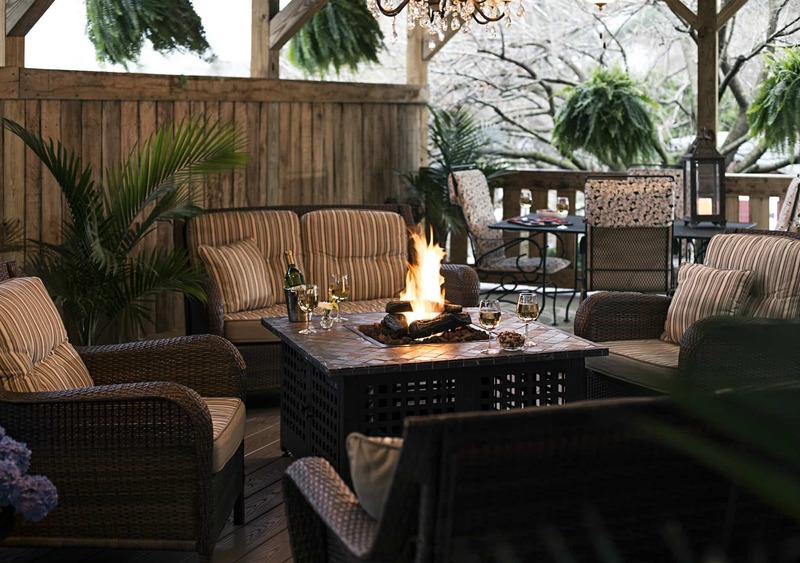 Book now at 1825 Inn Bed and Breakfast right next to Hershey PA…Try our “Love is in The Air” Package, a nice way to say you care!